State Electric Company (Stelco) has revealed plans to start renewal energy projects. One of the currently proposed concepts includes a solar island to produce the needed 50 megawatt to power up Maldives capital. 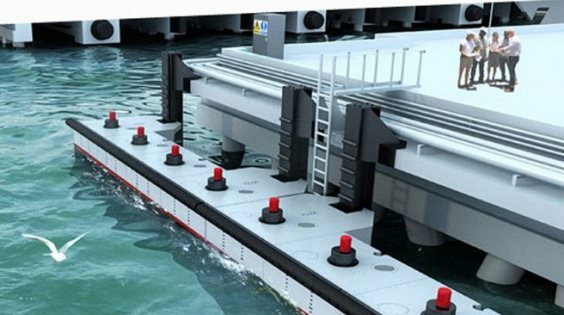 Other sea-based concept will use waves banging at a reef close to Male. The mega project will be run in 28 islands. The company currently spends 80% of its income on fuel and the only way to make electricity cheaper is to reduce fuel costs, the chairman said. Stelco, the government owned Public Limited Company, provides electricity to the capital of Maldives. It has been a few years that energy prices often hype up and global economy has become disoriented. Especially to Maldives, the negative effects are devastating. People say the biggest impact goes to fishing industry. In Maldives the fishermen dont use nets and instead its pole-and-line fishing which requires lot of hours at sea and fuel prices make it a challenge for them to take course on uncertainty of any catch. Maldives does not produce oil, not only oil but 99% all goods are imported from other countries. Local production is very little in tiny islands and fishing is currently the biggest industry in the economy after tourism. Mohamed Nasheed, the former president of Maldives, said that the country would go carbon neutral by 2020. Since then there has been renewal energy projects of small scale in different islands, mostly with wind turbines and solar farms. To show the initiative for renewable energy, the president himself fixed solar panels on presidential palace roof. Along with mega project, Stelco would also introduce solar for residential houses. The electricity company will give discounts on energy bill it was allowed to fix so panels on the house roof. 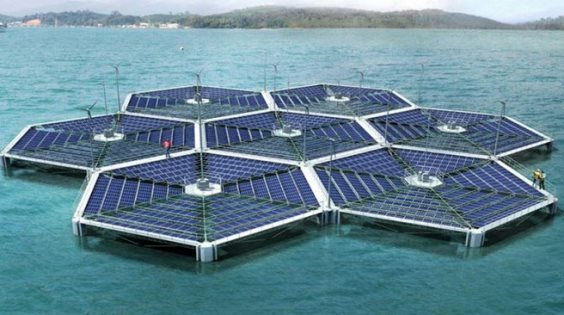 The project is planned to start this year.Solar island concept looks interesting. But, some speculate that it would involve high maintenance costs and will not be feasible. Salt water would produce rust, do deal with that the workers would have to do servicing on a regular basis.